Blockchain is probably one of the most popular buzz words bandied about over the past couple of years. But what exactly is Blockchain and what should you know about it? 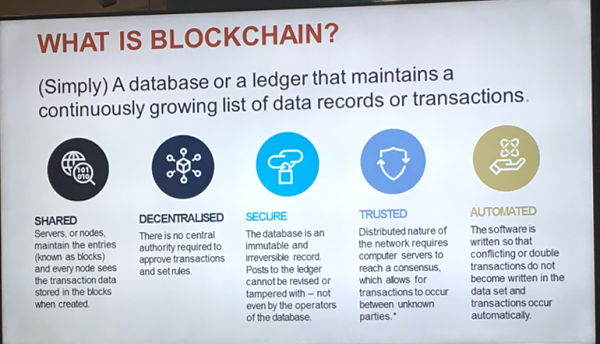 Blockchain is simply a database or ledger that maintains a continuously growing list of data records (blocks) or transactions. Blockchain allows digital information to be distributed but not copied, it is the sole system of record. Servers or nodes maintain all the entries or transactions (blocks) and every node sees the transaction data stored in the blocks when created. There is no central authority required to approve transactions or set rules. The database is an immutable and irreversible record. Posts to the Ledger cannot be revised or tampered with – not even by the operators of the database. The distributed nature of the network requires computer servers to reach a consensus which allows for transactions to occur between unknown parties. The software is written so that conflicting or double transactions do not become written in the data set and transactions occur automatically. 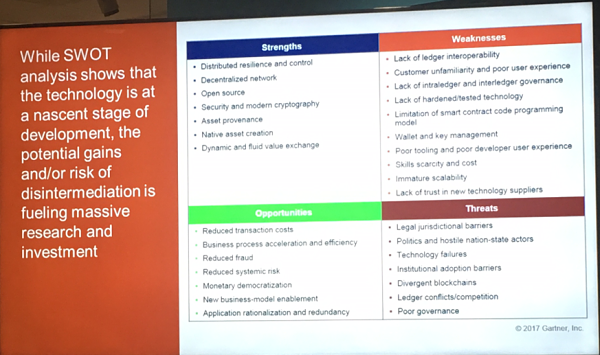 WHAT ARE THE STRENGTHS AND WEAKNESSES OF BLOCKCHAIN? WHEN CAN I EXPECT TO SEE BLOCKCHAIN EFFECT MY BUSINESS? 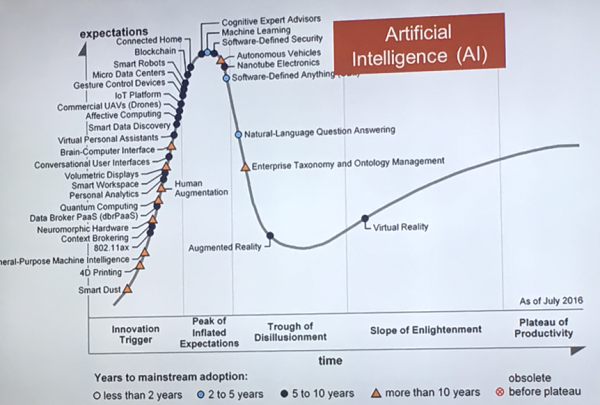 According to a Gartner Hype Cycle Graph for emerging technologies, it will take at least 5 to 10 years before Blockchain Technology is widely adopted by mainstream industries. WHERE WILL BLOCKCHAIN TECHNOLOGY MOSTLY BE USED? Cryptocurrencies are a type of alternative and virtual currency that are decentralized and built on Blockchain technology. Bitcoin would be a very popular example of this. These are legally binding programmable digitized contracts entered on the blockchain. Giving computers control over contracts will make business more efficient and the legal system more equitable. All the world’s major banks are currently investing heavily in Blockchain Technology as it offers many advantages, especially in the areas of audit and regulation. By placing all property records on the chain, prospective buyers will be able to immediately verify all requirements including ownership, title, land registry, insurance, etc.. This technology should become incredibly appealing to the healthcare profession as it could allow doctors and hospitals secure access to a patient’s entire health history there and then. 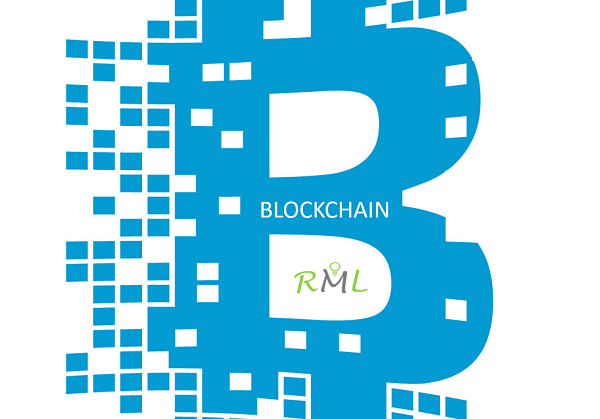 The supply of goods or services blockchain ledger can be updated and validated in realtime by each participant in the supply chain. It enables equal visibility of activities and reveals where an asset is at any point in time, who owns it and what condition it’s in. The above is only a small selection of where blockchain technology may apply in the future. 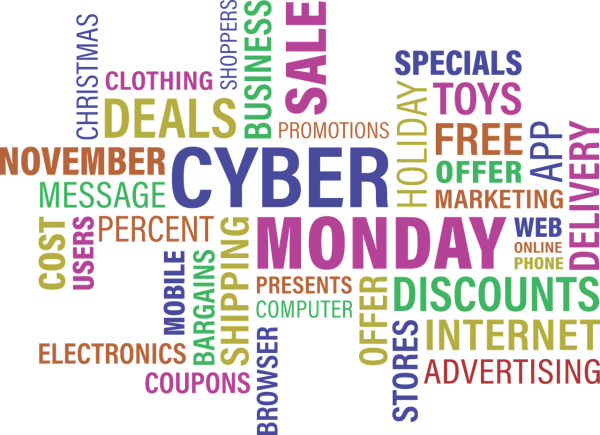 As we approach the Retail Mecca of Black Friday/Cyber Monday/Christmas, Retail Excellence, the Banking & Payments Federation of Ireland and An Garda Siochana (Irish Police Force) have produced a SOS (Safe Online Shopping) campaign for online shoppers. i. 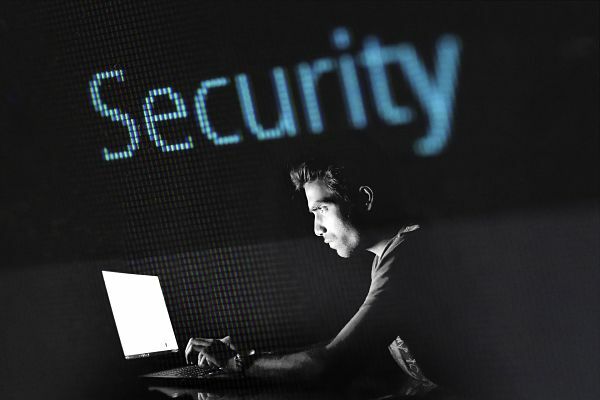 Unauthorized access to personal information including hacking. ii. Computer virus, malware or other incidents such as DDoS attacks aimed at Online Services. 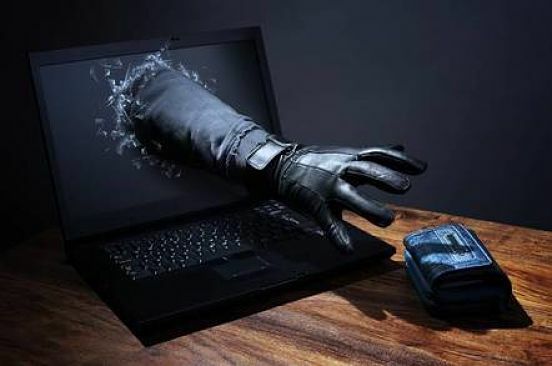 On a global scale it is forecast that the cost of cybercrime will reach $2 Trillion by 2019 which will be more than a threefold increase on the 2015 estimated figures of $500 Billion. Only buy from trusted sources, shops or brands that you are familiar with. Make sure to check the ratings of individual sellers on sites such as Amazon and eBay. Be aware how to control the recurring charge if paying for a continuous service online. Think twice before allowing e-merchant stores to store your payment details online. Use credit cards when purchasing things online. Most credit cards have a strong customer protection policy. Make sure the data transfer is appropriately protected. Look for the padlock symbol on the URL bar and use HTTPS and SSL protocols when browsing. Always save all documents related to your online purchases, these can act as proof you have paid for the goods plus the terms and conditions that may have applied. If you are not buying a specific product or service, don’t submit your card details. 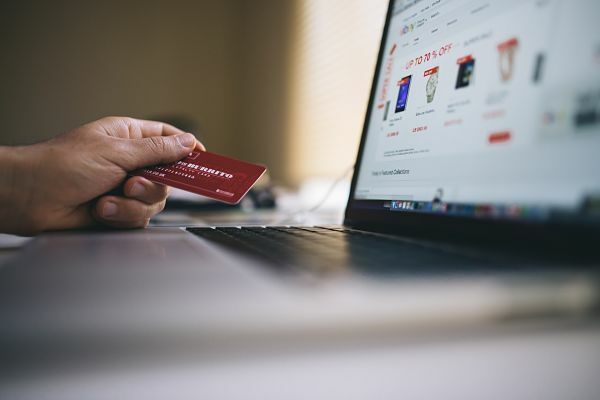 When purchasing something online from another person, do not send money up front, try to reserve the right to receive the goods first. Don’t send money to anyone you don’t know online. Never send your Card number, PIN or any other card information to anyone by email. Avoid doing your online shopping at sites that don’t use full authentication (Verified by Mastercard/Visa Secure Code). Never send your card details in an unencrypted email. RML Marketing & Business Development Solutions wish you a very happy & safe online shopping season and hope that the above pointers will help in some way to combat fraud and cyber crime over the coming months. 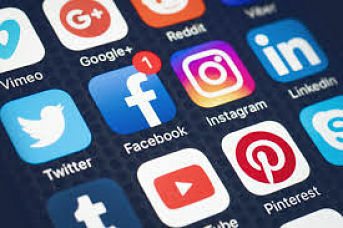 Social Media for Business – which platforms work best? Social media for business has become a very important marketing tool, offering organizations opportunities to increase brand awareness, run targeted campaigns, increase leads and build community relationships. Like everything in life, not all social media platforms are equal; some will appeal to B2C markets, others to B2B organizations, some to younger generations, others to more mature audiences and so on. Twitter is an online news and social networking service where users can post and interact with messages called “tweets”. Until recently a tweet was limited to 140 characters, however, Twitter has just recently doubled this limit to 280 characters. What type of business is it suitable for? Twitter is suitable to all businesses from the Sole Trader to the Multinational Corporation. What should it be used for? Organizations should use Twitter to highlight upcoming events, new product launches, important company announcements, customer service and much more. Due to its brevity, you can ‘link’ your tweet to a web page with much more detailed information, you can shorten the web page link address for your tweet by using services such as bit.ly and goo.gl. 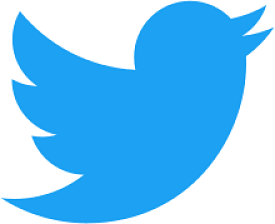 A great Beginners Guide on how to use Twitter has recently been published by WebClare. Businesses should post on and interact with their Twitter accounts on a daily basis. LinkedIn is a business oriented, professional networking social media service. 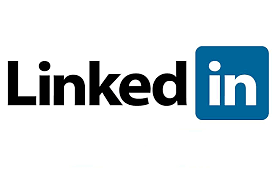 LinkedIn is one of the most popular social media for business platforms and is primarily suitable for businesses that operate in B2B (business to business) marketplaces and Recruitment. Description of company and services provided, individual’s professional profile, new job postings, company and product announcements, highlighting upcoming events. LinkedIn prioritizes relationship building amongst members, do not lead with a sales pitch to a new connection, but rather build a relationship built on mutual interests or industry sectors. LinkedIn should not be over used as your connections may view this as spam. Posting a couple of times a week may be sufficient. As well as posting on your company’s profile you can also post on relevant LinkedIn user groups for a wider audience reach. Facebook is a popular free social networking website that allows registered users and businesses to create profiles, upload photos and videos and post messages. With over 1.6 Billion active users worldwide, it is the world’s most popular social media platform. Like Twitter, Facebook is suitable for all. Post on a daily basis. Try to make posts interesting and encourage audience participation, including likes, comments and shares. 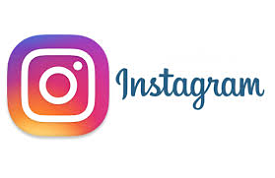 Instagram is an internet based photo sharing application that allows users and businesses to share pictures and videos on their accounts. Luxury brands, fashion, food and lifestyle product companies. Sharing visual content and short videos. By using the same filters consistently your organization or brand can establish a style that will become instantly recognizable to your followers. Using appropriate #hashtags is also very popular on Instagram. Organizations should aim to have at least one post per day. Pinterest is a free website that requires registration to use. Users can upload, save, sort and manage images which are known as ‘pins’ through collections known as ‘pinboards’. Mainly suitable for Fashion, Food, Travel and DIY businesses. This platform should only be used if your organization has great images to share. According to The Next Web Pinterest favors most recent content, pinning and re-pinning should be done on a regular basis. Frequently, many times a day. YouTube is a video sharing website that allows users to upload, view, rate, share, comment and subscribe to other users. YouTube is owned by Google, so when it comes to SEO, videos are more likely to appear in search results than other websites. Any organization that has video content to share. Product promotions and demonstrations, ‘how to’ guides and client testimonials. Organizations should try to post a new video at least once a week. The above is a brief overview of some of the most popular social media for business platforms used today. Other platforms such as Yelp, Google+, Snapchat, Quora….. should also be considered depending on your organizations target market and demographics. 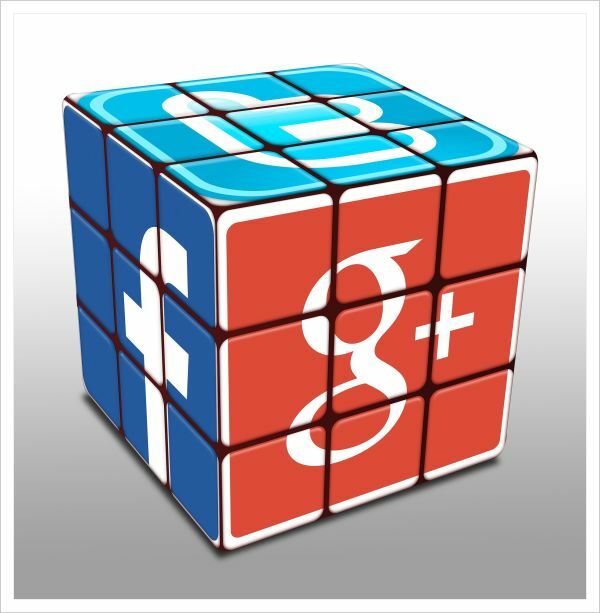 If you would like help with your social media marketing and which platforms will work best for your business contact RML Marketing & Business Development Solutions today.